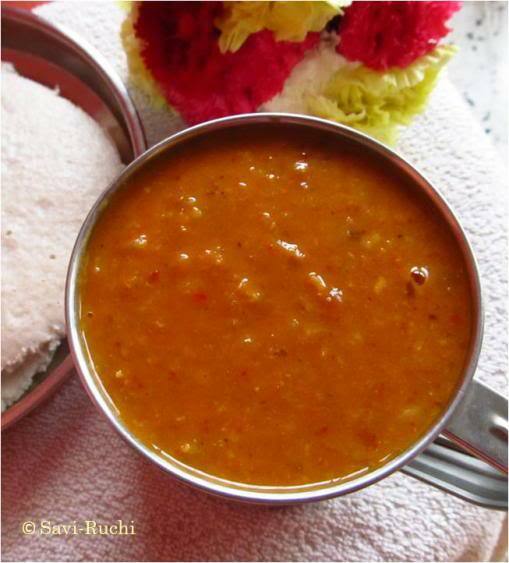 Love this flavourful and quite irresistible sambar,delicious..
That was quick Priya. Thanks! Sambar looks extremely delicious and mouthwatering. 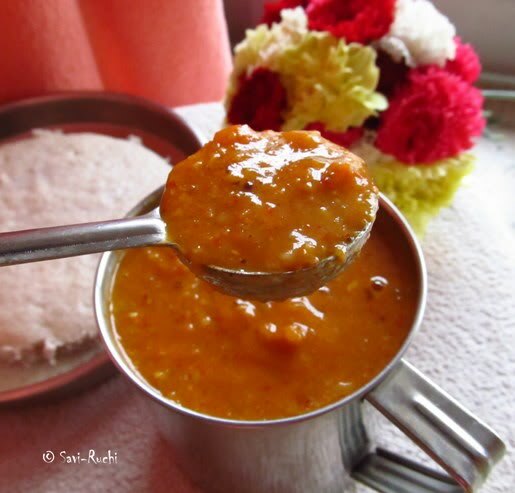 Wah...wah..That is one delicious sambhar!!!! And u use moong dal & tur?? Must give your recipe a try..Moong dal is much faster to cook & lighter on the tummy too that tur..
Just now i finished preparing this dish it came out very well i cant wait my husband to come home so he can give me review too :) but i used toor dal instead of moong daal next time will try with moong dal thanku for the dish bye. 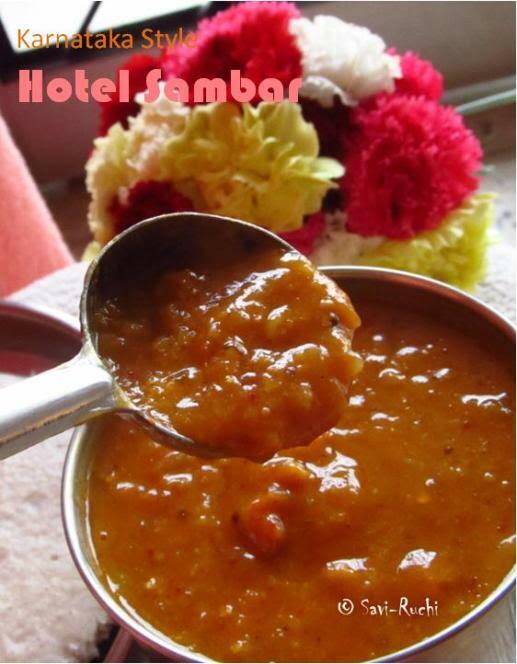 tried this sambhar yesterday it came so good tastes just like typical hotel sambhar.